X-Men BOOK at the Printer! “It’s being printed!” What great words to hear all these months after starting work on the book in January of 2015. Reviewers, bookstores, and libraries will soon be receiving e-copies to let them evaluate our 450-page celebration of the show we all remember so fondly. These are ESTIMATES, and there could be delays, but word is that presale payments for direct sales from the publisher will be taken, appropriately, on the 25th anniversary of the premier of the series (10/31/17). Hardback books should ship to U.S. buyers within a couple of weeks (early November). They will be available directly from the publisher’s store (jacobsbrownmediagroup.com) and then from Amazon and from your local bookstores if they have stocked them. The advantage of buying from Jacobs Brown directly is that you will get a signed copy. Paperback copies will be available about 2 weeks after that (mid-November), then Kindle copies 2 weeks after that (end of November). For international buyers, the affordable way to get the book is through your local Amazon site. This will be PAPERBACK AND KINDLE ONLY (same size book, 10″x7″) and printed locally based on demand. Look for them to be available late November. An expensive alternative for non-U.S. buyers is to buy directly from the publisher. This would get you early access to the book, and it would be a signed hardback — but shipping is so expensive for an over-two-pound package from the U.S., even to Canada, that the publisher will charge you a $50 fee for it. If you gotta be the first to have the book, it is an option. So, happy days here! 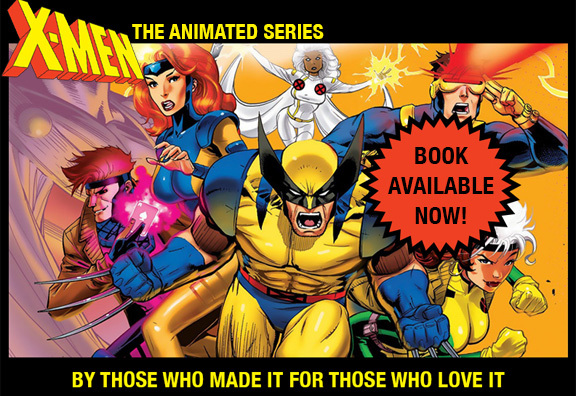 And after you get a chance to read it, please let us know what you think at xmentas92@gmail.com. I am so looking forward to this. What will the hardcover version cost from the publisher’s site for a domestic shipment? Hi. The retail for the hardback is $39.95. That’s what the publisher will charge at their store for a signed hardback, plus a small shipping fee. That’s the same as it will be at bookstores. Amazon will surely have a modest discount. The retail for the paperback is $34.95.